Improving local bus services boosts employment and improves income, helping to reduce social deprivation, according to a new report published today by Greener Journeys, the sustainable transport group. The research, conducted by KPMG and the Institute for Transport Studies at the University of Leeds, is ground breaking in that it investigates and quantifies for the first time the impact of bus services on tackling social deprivation. It finds that a 10% improvement in local bus services is linked to a 3.6% reduction in social deprivation across England, taking into account employment, income, life expectancy and skills. 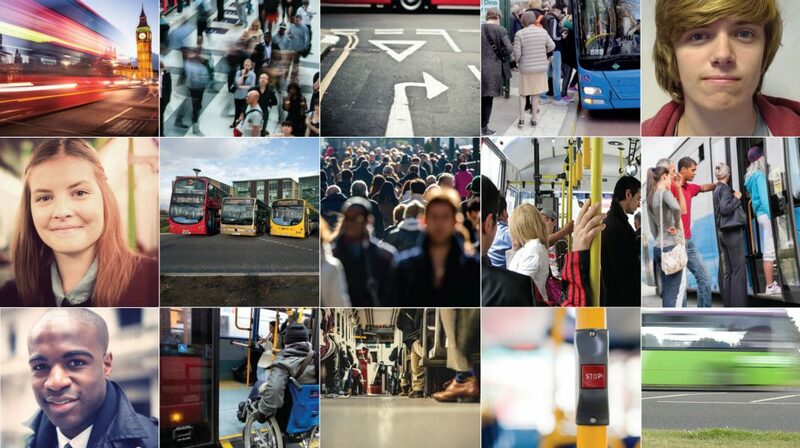 The report, The Value of the Bus to Society, demonstrates the important role that buses have in helping to reduce social deprivation in the UK, where 1 in 4 people is at risk of social exclusion, and 1 in 4 people do not have access to a car. It builds on existing research by Greener Journeys which shows that buses bring huge economic benefits to the UK. Some 3.5 million people in the UK travel to work by bus, and these commuters generate more than £64 billion worth of goods and services per year. Furthermore, proper investment in local bus infrastructure delivers vast rewards, with every £1 spent on local bus priority measures delivering up to £7 in economic benefit. Among its recommendations, Greener Journeys is calling on Government to prioritise investment in buses and local bus infrastructure. It is also asking decision makers to consider the wider social benefits of projects when appraising transport schemes and investment cases. 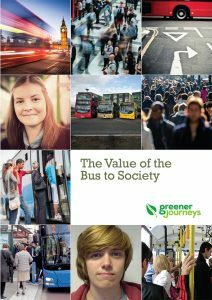 Analysis by KPMG found that wider social impacts of buses add over 30% to the benefit-cost ratio of bus investments. “This vital new research demonstrates that bus travel doesn’t just benefit the economy, it can also help alleviate deprivation and improve people’s life chances. “If the Government is to meet its promise of making the UK a country that works for everyone, we must solve the problem of poverty in this country. As this report shows, buses play a central part in fighting poverty, keeping those on lower incomes or the unemployed, connected to economic opportunities. This report presents the findings of a study that aimed to identify, articulate and quantify the economic, social and environmental impacts of frequent and reliable local bus services, considering the impact that bus services have on the ability of households to participate in economic and social activities and ultimately on levels of economic, social and environmental deprivation. The work was commissioned by Greener Journeys and was independently undertaken by KPMG LLP in association with the Institute for Transport Studies at the University of Leeds.